Gorgeous Single Family home in Westchester, 3 Bed 2 Bath with a pool. PRICE REDUCTION! 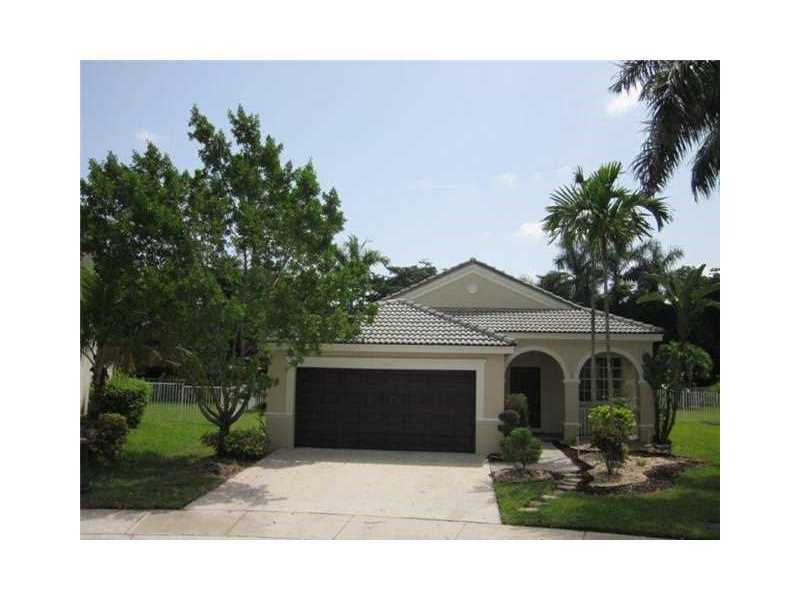 ARBORWOOD OF BOCA HAS A SPECTACULAR 4 BEDROOM 2 BATH ON CUL DE SAC FOR SALE! 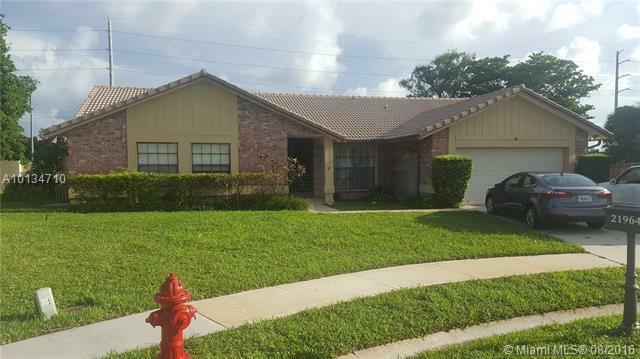 !BRIGHT AND SPACIOUS HOUSE WITH OPEN FLOOR PLAN, RENOVATED KITCHEN WITH GRANITE COUNTERTOPS, SCREENED IN POOL, UTILITY ROOM, DOUBLE CAR GARAGE, POOL BATHROOM, LARGE YARD AND COZY FIREPLACE FOR THOSE COOL WINTERS IN FLORIDA. GREAT LOCATION, CLOSE TO SCHOOLS, SHOPPING PLAZAS, PLACES OF WORSHIP, TUNPIKE AND I95.. 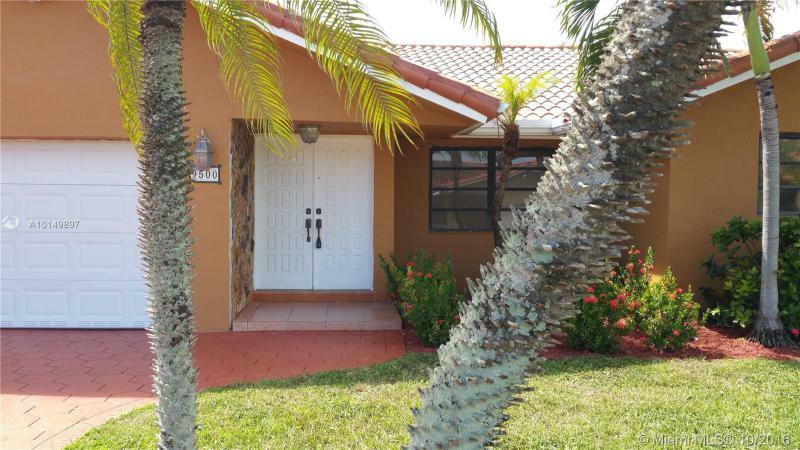 Featuring 4 bedroom 2 bath beautifully landscaped pool home in much desired Kendal area .Property feature New AC ,wood kitchen cabinets, granite counter tops, huge paved pool deck, wood fence and alarm .Call L.A for lock box code. BEST HOME to move into in Hollywood Hills! Move right in, this home offers it all! Over $100K in upgrades featuring newer barrel roof, , gas generator for easy connectivity, high impact windows, huge family room/ entertainment center, additional den space that can convert as 4th bedroom, upgraded kitchen and bathrooms, huge open floor plan, oversized garage, movie projector & screen, lots of closet and storage space.New pavers in pool deck. Great value, your buyers will LOVE it! Sellers MOTIVATED! Beautiful house, Totally remodeled it, upgraded it kitchen, cul de sac, Oversized lot, fenced it, no neighbors in the back! pool, nice and large garden. 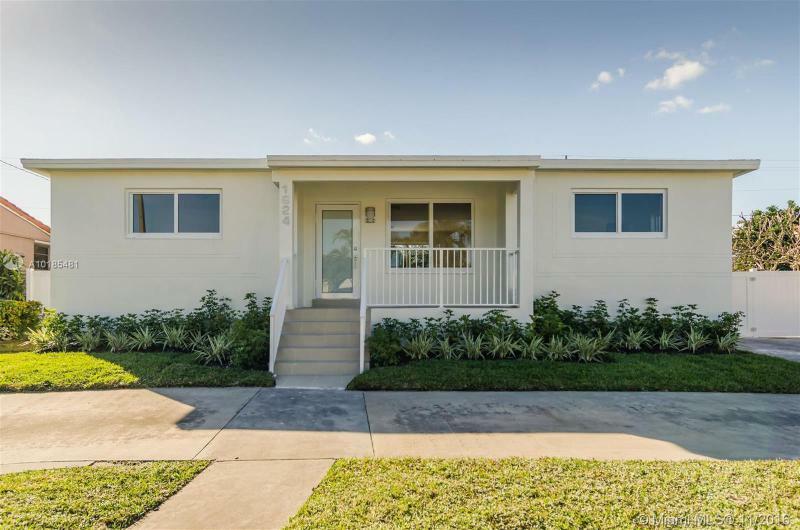 Newly Remodeled Bright Residence with High-End Updates. 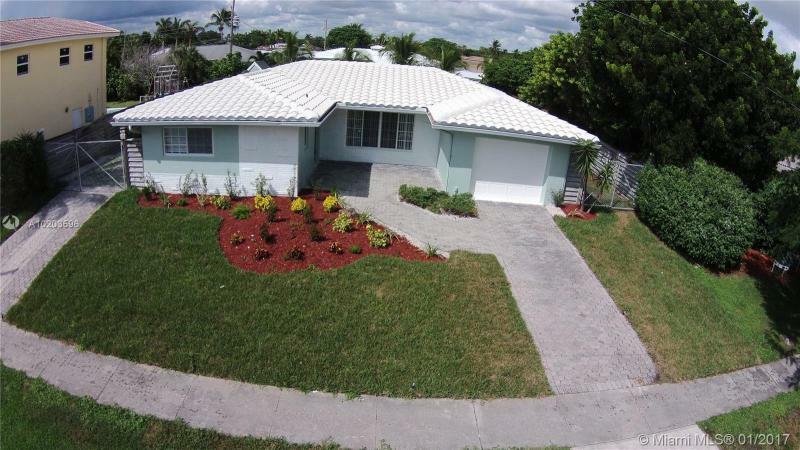 This 4 Bed / 2 Bath Pool home in East Boca is a complete Gem. Brown Dream Granite Countertops with Modern White Cabinetry. Samsung Stainless Steel Appliances: Dishwasher, Glass Top Stove, French Door Refrigerator, Microwave and Electrolux Washer and Dryer. Sparkling Quartz in Both Bathrooms. Pool House. Barrel Tile Roof. Engineered Oak Wood Floors. Master Bedroom Suite with Full Bathroom. Paver Driveway. New Sod and Sprinkler System.